A nearly bankrupt entrepreneur meets a homeless illegal immigrant in a burnt out house. Together they turn their luck around in a most ingenious way. 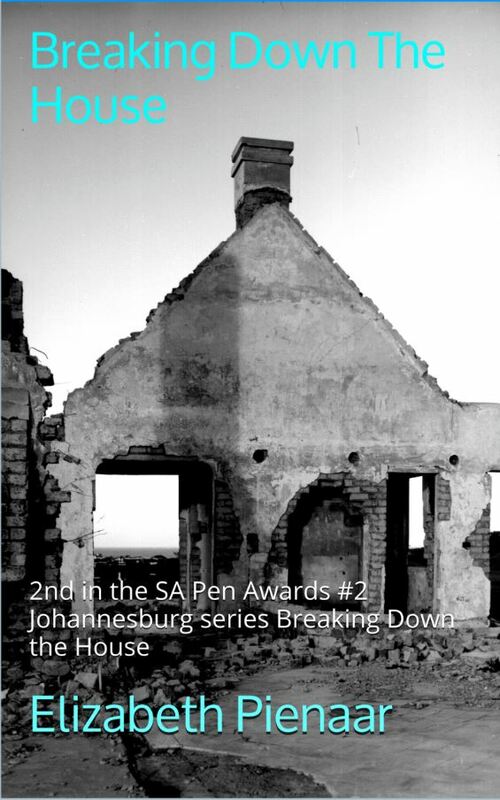 The second story in the Breaking Down the House series about Johannesburg, streets of gold and blood. Based on a true story: a man is murdered for his shoes. 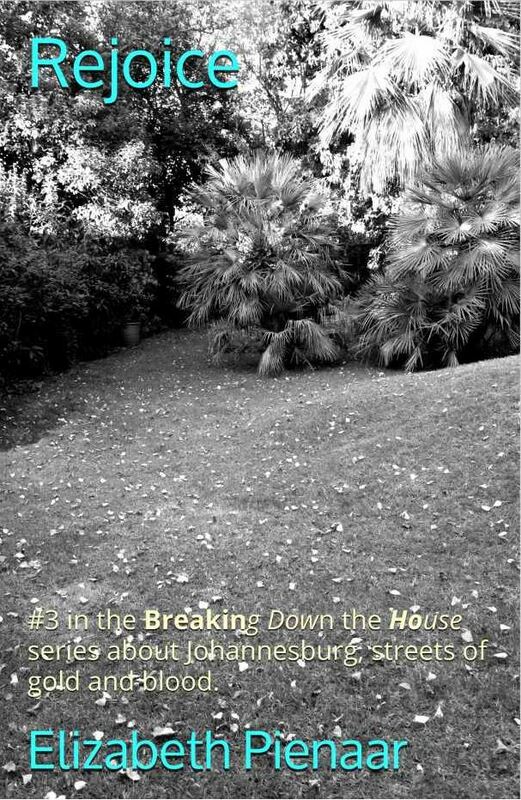 The first story in the Breaking Down the House series about Johannesburg, streets of gold and blood. 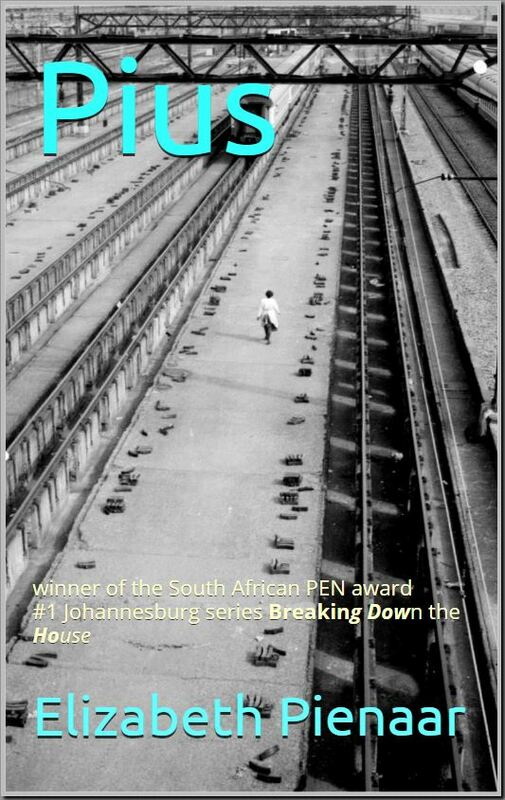 in the Breaking Down the House series about Johannesburg, streets of gold and blood. — Joanne Lefson, animal-welfare advocate and author of Ahound the World: My Travels with Oscar.